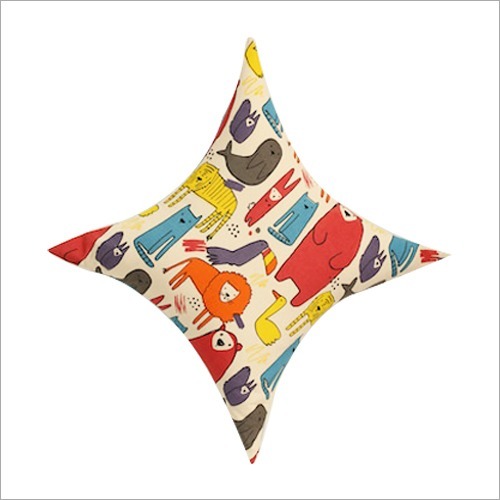 Owing to its neat stitching and perfect finish, our designed Plain Cushion Cover does not tear easily. 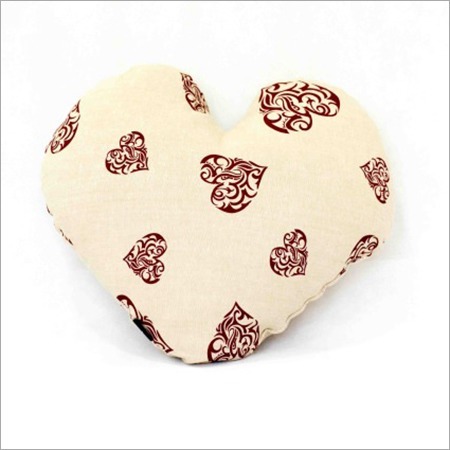 This cover is available in a square shape, standard size and beige color. Also, it is designed using optimum grade cotton linen fabric and featured with hidden zipper closure. Our offered cover is suitable for covering the pillows. 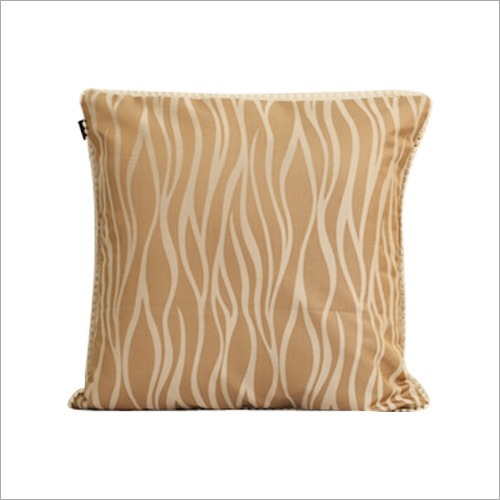 Beautiful wavy lining print and modern look make this cushion cover are ideal for gifting purpose. 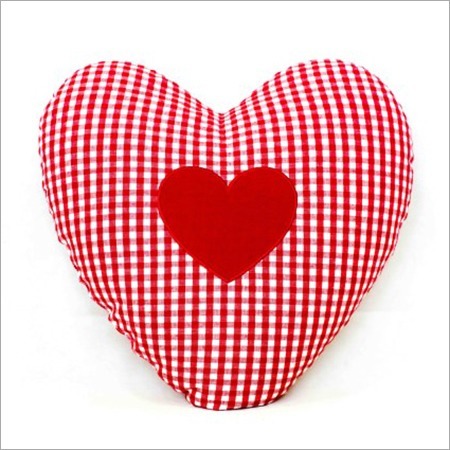 In addition to this, this Plain Cushion Cover required no ironing.